The 1st Saturday of each month, from noon to 3 p.m., you are invited to a free lunch of homemade soup, hot bread, beverage and sweets - at no cost to you. Lunch is served in the Parish Hall of St. Mary's Episcopal Church in Colonial Beach. We've been serving lunch for over a year and have entertained over 1,380 guests! Please join others in community, have some lunch, share a few laughs, make new friends. To be a community that cares about each other, we must first get to know each other! At no cost to you!! See you on Saturday, Feb. 4th - soups on! Kudos to Penny Flanagan at the Riverboat for daring to be different. I just saw a great comedy show there last night. This is one of a series of shows she has had there and they keep getting better. Another one is coming in July put on by Kaleidoscope Comedy who has put on three terrific ones. I'll be there!!! Price is inexpensive, food is good and the comedians are as good as Comedy Central. Katrina's Reply: I'll be at the next one, too! Looking forward to it. The fireworks display in the town of Colonial Beach last night was fantastic! We were treated to a great show and loved every minute of it. Thanks to the town and all who contributed to this effort. You're right, they were just beautiful. I watched them from across the water in Westmoreland Shores and it was a wonderful display of fireworks. Everyone's invited To High Tides on the Potomac! April 16 2010 Tiki Area With music by "Roger", April 17 "Rock Bottom" band, April 18 "Capt Woody" Band. April 23 Roger. 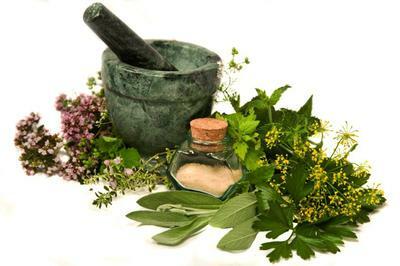 April 24 "Naturals". April 25 "Crossfire". Come and enjoy! Bring the kids to play in the sand. Enjoy lunch and dinner overlooking the Potomac River. 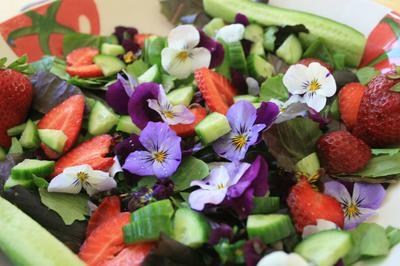 Prime steaks & seafood & Burgers, salads, soups & Bar foods. Outdoor & Indoor seating. Katrina's Reply: Thanks for the info! I'll add it to the calendar. Look forward to opening weekend! All you have to know is that these beach music legends are Jimmy Buffett's favorite band! THE TAMS have been entertaining and thrilling audiences for over 40 years! Known for such hits as "Be Young, Be Foolish, Be Happy", "What Kind of Fool", "I've Been Hurt" and "Untie Me", The Tams have had 2 Gold Records, and 1 Platinum Single. "What Kind of Fool" hit #9 on the Billboard charts, and #6 on the R&B charts. "Hey Girl Don't Bother Me" hit #1 in the UK in 1971. While "Be Young, Be Foolish" only hit #26 on the Top 40, the single sold over 1,000,000 copies, sending it to Platinum status. In 1986, "Ain't Nothin Like Shaggin' " hit #6 in UK Billboard charts, before being banned due to the UK's definition of "shag". Though their style of music has historically been referred to as Beach Music, it can be also classified as a mixture of Smooth Soul, and R&B. Their show is fun, fresh and exciting and appeals to audiences of all ages and musical tastes. The Tams toured with Jimmy during his 1999 "Beach House on the Moon Tour" and recorded "Flesh and Bone" with him. Like many other musicians, Jimmy Buffett grew up listening to and being inspired by The Original Tams. The Tams have also performed with many other well known entertainers, including Gladys Knight, Jackie Wilson, Jerry Butler, and The Drifters. Well known in The Carolinas for their signature "Beach Music" sound, The Tams travel all over the country, frequenting the Southeast, and up & down the East Coast. They have also performed in the Midwest and United Kingdom. The "Mighty" Tams have been elected into the Beach Music Hall of Fame, the Georgia Hall of Fame and the Atlanta Music Hall of Fame. They have also been named "Beach Band of the Decade". Will there be beach dancing on Sept 21? Will there be beach or shag dancing on the 21st? The CBVFDLA will have it's annual Baby Contest, Little, Jr. & Miss CBVFD Contest on Sunday, May 22nd, 2011. 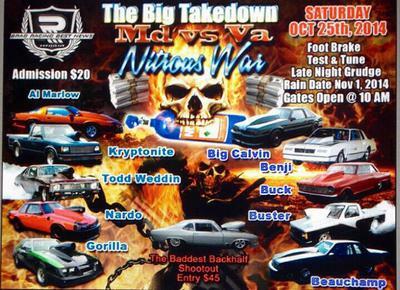 Look for more info soon in the paper or call (804) 224-0215 6:30 PM - 8:00 PM. NO Entries on the day of the contest this year. We will be at the fire house on Friday night for two hours and on Sat. for two hours. Will have time soon. The Baby Contest & Fire. Dept. 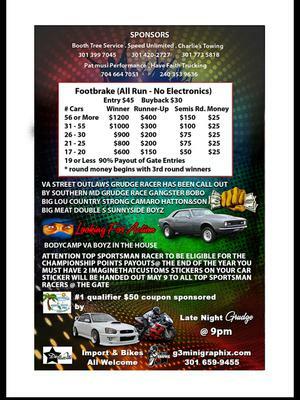 contest will be Sunday, May 22nd in the upstairs banquet room at the Riverboat. First contest starts at 1:30. Boys & Girls 6 months - 6 years. The Little Miss, Jr. Miss & Miss CBVFD starts at 3:30 Everyone needs to be there about 20 min. early for your #'s. You can call (804) 224-0215 from 6-8 pm. 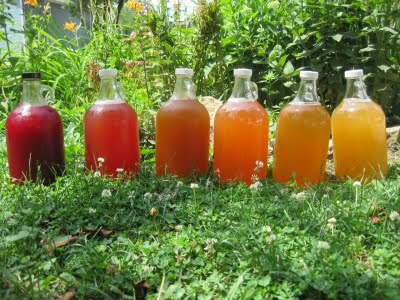 We wiil be at the FH Friday 6-8 & Sat. 1-3 so you can sign up. No applications on Sunday! &-15 girls need to be at the fh Thursday 6:30 bring photo. Katrina's Reply: Thanks, Lyn. How cool is it that Veteran's Day this year falls on 11-11-11?! The service at "The Cannon" starts at 11am, as usual. There are not many communities that can boast they are 120-years old...as a visitor to the town I would not know that. I suggest "Established 1892" be added to all of the Welcome Signs as well as the the Towns webpage. 120-years adds credibility to the Town. Katrina's Reply: That's a great idea! Perhaps a big banner across Colonial Avenue as well, marking the anniversary of the town's founding. Will there be a craft fair at the beach this year in Sept? Katrina's Reply: Hi! Yes, the 45th Annual Boardwalk Arts and Crafts Show is scheduled for September 10th & 11th. Every 35 seconds a person is assaulted. I don't want you to be one of them! I am hosting a Personal Protection Open House for you and your friends to stock up on items to keep you safe. With these products you can hit the town on your next evening out feeling Sassy and SAFE! 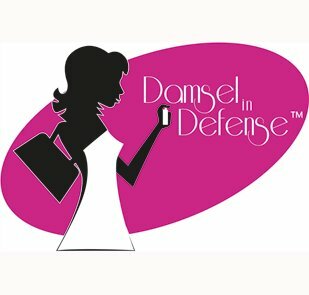 Come check out your first Damsel In Defense Consultant in Colonial Beach! Products include: Stun Guns and Pepper Sprays along with other amazing personal protection products. If you are unable to attend then please check out my products online by clicking on my website: www.mydamselpro.net/sassysiha. Simply click Shop Now and select Damsel In Defense Open House. All orders will be shipped directly to you two days after the close of the party. Feel free to call me with any questions: 240-330-2689. The Potomac River Festival Baby Contest (boys and girls 6 months - 6 years old) and the Little Miss, Jr. Miss and Miss CBVFD Contests (girls 7-15) will be held next Sunday, June 2nd at the Colonial Beach Volunteer Fire Department. Sign up as soon as possible, but you MUST sign up by Saturday, June 1st. Already registered and interested 7-15 year olds will meet at the fire house this Thursday, May 30th at 6pm for a short practice. Please bring your photo for Miss Photogenic at that time. Bonnie will be at the fire house Friday around 5pm and Saturday from 10am until around 1 or 2pm for registration. For more information please contact Bonnie @ (804) 224-0215 between 6-8 pm. 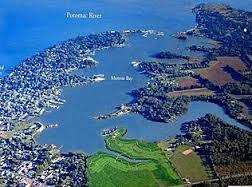 REGISTER AT DOCKSIDE RESTAURANT FROM 6-8 FRIDAY OR SATURDAY FOR THE BOAT PARADE!! GREAT FUN...BOATS BIG AND SMALL! THE PARADE IS AT 1 PM SUNDAY JUNE 9TH!! YOU CAN SEE IT FROM THE BEACHES OR THE TOWN PIER ....DON'T MISS IT! What the heck was up with the long line of cars driving down 1st street towards the high school honking their horns around 1130 tonight (Saturday the 23 of feb)?? There was a police siren and then a long line of cars that all kept beeping their horns and I believe they all turned into the high school. I live right behind the school on 2nd and was sleeping until this noise startled me awake. What on earth was going on? I even noticed my neighbors looking out their windows to see what the ruckus was about. Katrina's Reply: Sounds like our Drifters won another championship game! Congratulations! Let’s honor the sun and allow the welcoming arms of nature to embrace us as we practice yoga in the beautiful surroundings of Ingleside Vineyards. 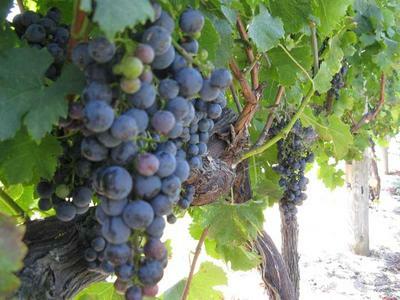 Bring your mat and pack a lunch to enjoy on the grounds, discounted wine tastings will be available after class. This is the rain date for the Summer Solstice Event, same time and place, rain or shine this time. Just wondering if anyone in our area offers Yoga classes????? 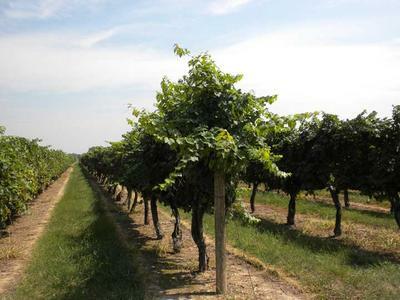 Let’s honor the sun and allow the welcoming arms of nature to embrace us as we do yoga in the vines. 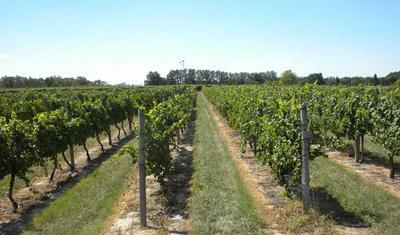 Bring your mat and pack a lunch to enjoy on the grounds, discounted wine tastings will be available after class. Colonial Beach, Va. on May 11, 2013, at 8:00 P.M. The dinner contribution is $50.00 per person. The Alumni uses this money to award four Scholarships each year. Coolerators will be playing at the Moose Lodge on Saturday, August 17th, from 8-Midnight. Come to the Colonial Beach Moose Lodge Saturday Sept. 14th to see the fabulous Michael Hoover bring Elvis to life with his great Memories of Elvis show. Hoover has found time away from his cruise ship shows to put this show on. Doors will open at 7PM and the show will begin at 8PM. Tickets are expected to sell quickly so call the lodge at 804 224 0931 or Bonnie at 804 224 1040 to make arrangements to pick up your tickets. $15 in advance and if any are left $18 at the door. Don't miss this fun evening of entertainment and nostalgia. Please Join us at the Gospel Explosion! September 14th from 9 a.m. to 9 p.m. Contemporary Christian, Bluegrass Gospel, Quartet Gospel Performances! Face Painting and Fun Kid Activities! Bring your own chair and blanket. Every Friday Night in November The Colonial Beach Moose is holding a Karaoke contest for members and guests with a prize of $300 for first place. Music is by Bonnie DJ. Come support your favorite singer or try your luck. $10 entry fee. 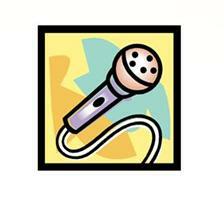 Karaoke starts at 7PM for warm up and shortly after for judging. If you are a Moose member or have a friend who is a member and can sign you in there is Karaoke every Tuesday and Friday at 8PM .. it's great fun! Katrina's Reply: Yes! Karaoke is a blast! 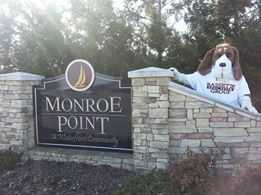 The Moose is at 4780 James Monroe Hwy., near the President Monroe Birthplace site. On November 8, join King George Chapter 1616, UDC, in honoring our Veterans at 6:30 p.m. at Mary Washington University, Dahlgren Campus. Seven Veterans, ranging from those who served in WWII to Operation Iraq Freedom, will be honored with plaques of appreciation. Also honored will be three King George residents who have made outstanding contributions in working with the active Military and/or Veterans as well as one for her outstanding service to the Community. This year's Veterans are from King George and Westmorleand Counties. Come out and show your appreciation to these men and women who have served our Country. All active Military and Veterans will be acknowledged and thanked for their service! Saturday Nov. 16th annual winter yard sale/bazaar at Colonial Beach Moose Lodge sponsored by the women of the moose. Odds and ends... Christmas goodies etc. 8AM to 12PM. 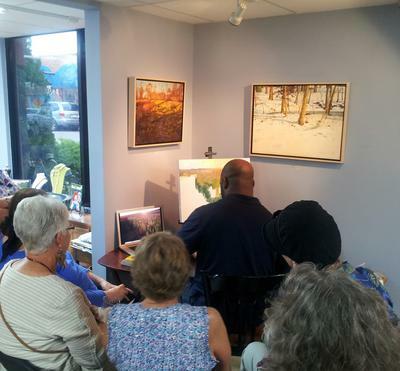 Here are some pictures from when Steven Walker did a painting demonstration at the Jarrett Thor Gallery on July 12, 2013 as part of the Second Friday ArtWalk. 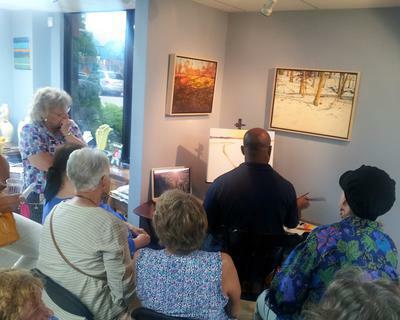 He also taught a workshop that weekend, called “Bringing Light to Landscapes.” A painter of beautiful landscapes, Steven allowed us to see how he created yet another great piece. The picture he was working from is on the laptop to his left. 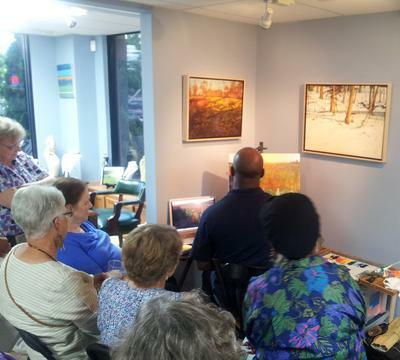 He was also a judge for the Potomac River Regional Art Show. Steven was born in Myrtle Beach and lived in Richmond, where he earned his Bachelor's degree in Fine Arts. He earned his Master's at Marywood University. 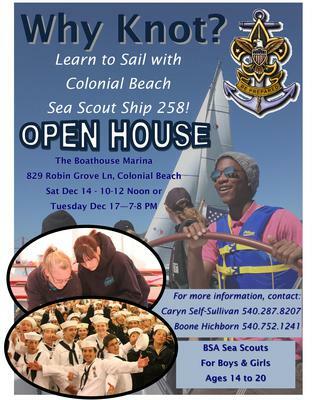 We are launching a Sea Scout Ship in Colonial Beach! What's that, you say? What is Sea Scouting? Sea Scouts is a scouting organization for high school age youth...boys AND girls from 14 to 20. This international program dedicated to teaching sailing, boating, and other water sports to high school aged youth and young adults falls under the jurisdiction of the Boy Scouts of America. Our local ship is chartered by the VFW and sponsored by The Boathouse Marina. And, YES, we are also interested in additional sponsors and adult volunteers! Sea Scout units are called Ships and our brand new Ship 258 is holding recruiting open houses on Saturday December 14th from 10:00 to 12:00 AND on Tuesday December 17th from 7:00-8:00 pm. Drop by to visit, check out our vessels, watch video made by other Sea Scout Ships, and enjoy a few activities with our Skipper and Mates. Additional adult organizers will be on site to answer questions about Sea Scouting and the new Colonial Beach Ship 258. When: Saturday December 14th from 10:00 am until noon AND Tuesday December 17th from 7:00 to 8:00 pm. For more information, please see the attached flyer! 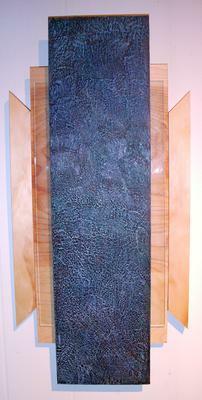 Carolyn Goodridge is showing 23 encaustic paintings in this "Wax Wood Glass" exhibition, through November 24. 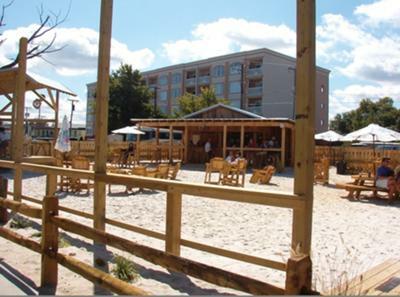 The Carpenter Building (formerly called the Fisheries) is located at 222 Taylor Street, Colonial Beach, VA 22443. Hours are 9:30am - 4pm, Monday through Friday. A portion of the proceeds from this art exhibit will benefit Siblings Together USA. HOSTING A COMEDY SHOW!!! IT IS $10.00 PER PERSON. Back in 2003 and at the "old" Riverboat Tiki Bar, Jimmy Morris played every weekend until he decided to retire and move to the mountains of West VA. Well, he is coming off his mountain to play in the Riverboat's new Tiki Room on Sat. and Sun. Aug. 30th and Aug. 31st from 2:00 pm to 6:00 pm. Come out and make him feel welcomed and to just say hello. Colonial Beach, VA—Jarrett Thor Fine Arts at 100 Taylor Street #101 opens Carolyn Goodridge: Wax Works on Friday, August 8, 2014, with a public reception from 6:00–9:00 pm. 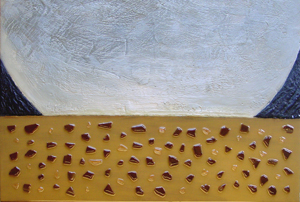 This exhibition of eighteen encaustic (pigmented beeswax) paintings will remain on view through September 7, 2014. What makes this art exhibit most unique and meaningful is that not only are the paintings made of beeswax, but the artist will donate all of her proceeds to a charity called Siblings Together USA. This non-profit organization helps children in and out of foster care maintain lifelong connections. Working in Virginia, District of Columbia and Maryland, they provide fun activities for positive youth development and interaction between children while developing their creativity. To find out more visit www.siblingstogetherusa.org. Goodridge is the newly appointed Chief Creative Officer at Siblings Together USA and gladly donates much of her time and resources to growing the organization. She firmly believes that artists are not only natural designers of physical art objects but also quite capable of using their talents to design working systems and effective programs. Wax Works will be the first art exhibition dedicated to raising money for Siblings Together USA. “Crystal Lotus Lake of Devotion” is a painting inspired by the artist’s study and practice of Zen and highlights her understanding of the Buddhist’s notion of “Big Love”. To turn your selfish love to a big love is wisdom. The lotus flower is the symbol of wisdom, mental and spiritual purity in Zen Buddhism. The paintings in Wax Works have been created with three themes in mind, Zen, cosmology and theoretical physics. 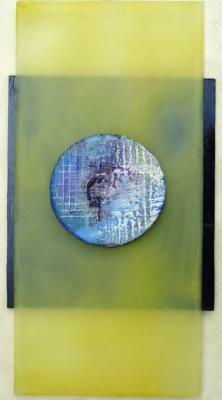 In all cases the paintings are created spontaneously using circles and parts of circles, representing heavenly spheres. According to Dr. Michio Kaku, an American theoretical physicist, our world is made up of vibrating strings. He says that the Mind of God is music resonating in eleven dimensions throughout hyperspace! 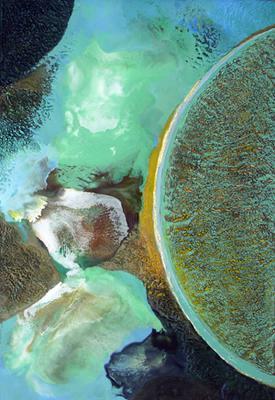 Painting titles in the show such as “Heavenly Chorus” reflect this idea. TWO great events in ONE DAY!!!! We are hosting a comedy show on October 11, 2014. Doors open at 8:00 p.m. and 9:00 p.m. show starts. Headliner is Timmy Hall and Mike Aronin with Irwin Loring Hosting. The cost is $10.00 per person. We will be having a Breakfast Buffet on Saturday and Sunday from 8:00 a.m. to 12:00 p.m.
We will be having a D.J. in our Tiki Room on Friday starting at 9:00 p.m.
We also have O.T.B., MD liquor store on and off, Keno, Racetrax, VA and MD lottery, ATM and full restaurant. Junior Class at Colonial Beach High School will be doing the Breakfast With Santa this year on Saturday December the 5th from 8-11 am. Come have breakfast and get your picture taken with your favorite fatty for $5. 36 players and many spectators! Play begins at 9 AM Saturday, September 12, 2015 at the Bell House bed and breakfast inn on Irving Avenue. $25 per player. 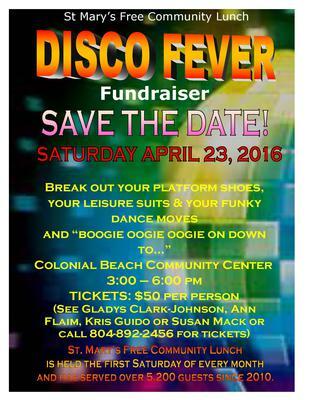 All proceeds go to the Colonial Beach volunteer fire department. Live musical entertainment. Contact: TYSavage@aol.com. 3 to 6 p.m. $50 per ticket (required in advance). Hustle on down to Funky Town for food, music, and fun. If you like to party for a good cause, call 703-304-5274 for tickets. This supports the 6th year of St. Mary's Free Monthly Community Lunch - over 5,200 people served. Don't forget this Saturday morning at 9am (9/12) is your chance to attend a Council meeting. These Saturday dates were scheduled for homeowners who don't reside in Colonial Beach or are unable to attend on Thursdays. 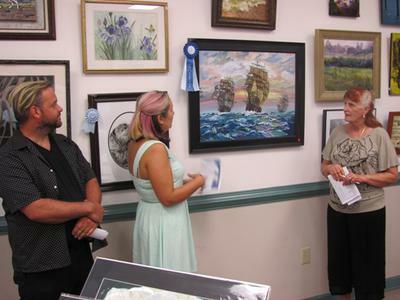 August 8 and 9 are the last days to enjoy the 2015 Potomac River Regional Art Show. 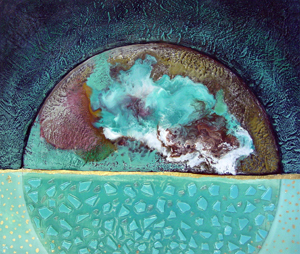 The show can be seen at the Colonial Beach Town Center, 22 Washington Avenue, from 11 – 5. There are nearly 100 works by over 60 artists in a variety of media. All work is available for sale. 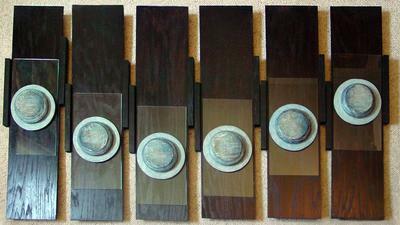 On Sunday, August 9, there will be an awards ceremony and judge’s comments beginning at 3 pm. The public is welcome and light refreshments will be served. Free to the Public! Please Join Us! Colonial Beach Gospel Explosion Music Event! Contemporary Christian, Bluegrass Gospel, Quartet Gospel Music and more! Face Painting and Kid's Activities! I'm a new DJ in town and I can play Christian Contemporary Music as I have plenty. I'd love to be a part for 2016. Please forward the contact information for 2016. Thanks! 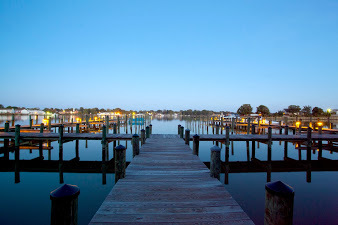 I am new to Colonial Beach and have no family in the area and would like to make friends with others who are community oriented. Being the season of giving, I would like to volunteer and serve the community during the holiday season. Where can I go or who can I contact to find out about volunteer opportunities within Colonial Beach or surrounding Westmoreland County. Katrina's Reply: Welcome to the beach! A good place to start is probably with the local churches, and there are many of them in Colonial Beach. Thanks for posting and offering your valuable time. JUNE 25, 2016. Mark this date on your calendar to visit “Tattle Tale” coffee shop, at 215 Washington Avenue, between noon and 3 pm. Enjoy vintage rock and blues music by the popular "Hard to Tell" band. 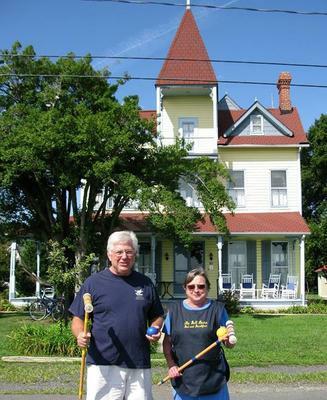 The group will be performing to raise funds for the Colonial Beach Museum. Monies raised will be used to upgrade the Museum’s windows (to help protect the exhibits from damaging U.V. rays). Tattle Tale Café will be creating a special "brunch" menu, so come and enjoy great food and entertainment for a worthwhile purpose. The Colonial Beach Historical Society will hold its monthly meeting on Wednesday, July 20 at 6 p.m. in the Museum located on the corner of Washington and Hawthorne Streets. Under discussion will be recent and upcoming events needed to raise money to upgrade the Museum's windows to help protect the exhibits from damaging U.V. rays. Those interested in the history of the town are always welcome. Come out to the Riverboat on the Potomac for our Yard Sale! Tables are $15 each. There will be a lot of stuff for everyone to buy! 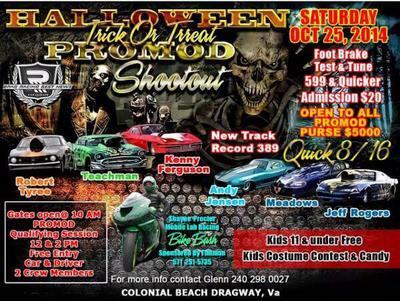 Call 804-224-7055 to reserve your table! We need donations for the live and silent auctions to raise money for veterans charities! We will take cars, boats, gift cards, just about anything that can be auctioned off! 100% of the money from the auctions goes to: Homes For Our Troops, Semper Fi-Quantico and VFW Post 3103! Tickets for this event are $15 - this includes dinner! Look through your storage-garage all donations are tax deductible! Riverboat on the Potomac are working together to raise awareness and money for veterans! Location: Riverboat on the Potomac - Phone 804-224-7055.